Who said the end of winter meant your skis had to gather dust in the garage? Some slopes are snow sure enough to be skiable in the summertime too. 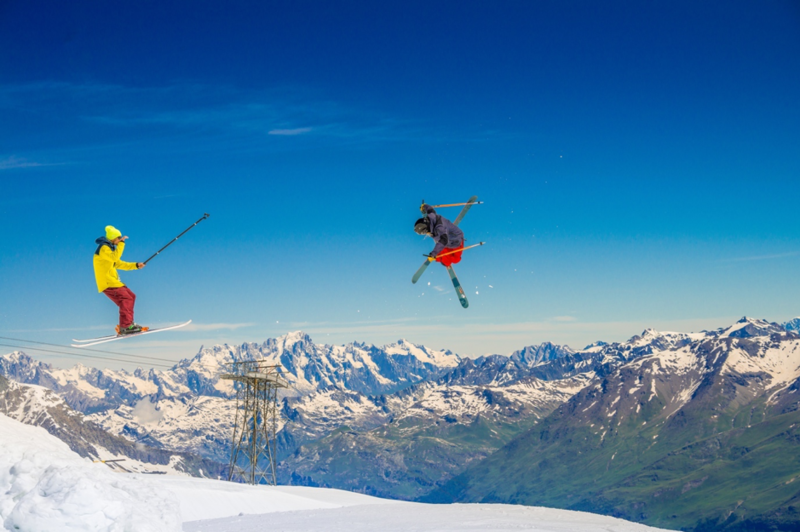 When the white stuff has long since melted in most of the Alps, glacier ski areas like Zermatt-Cervinia, Tignes, Saas Fee, Les Deux Alpes and Hintertux remain snowy, offering skiing on top of all kinds of warm weather activities. Alpine summer sees a lot less cloud cover than the winter and the warmer climate reveals buried treasures that were hidden under the snow. 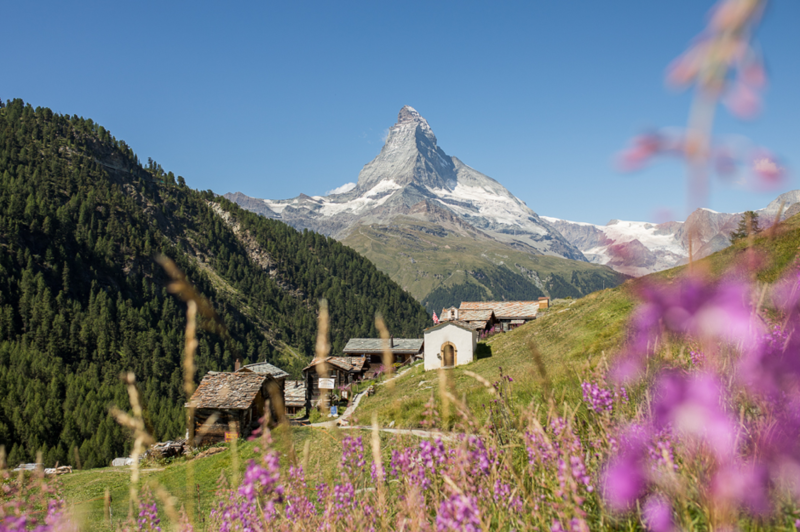 The sights are spectacular: snow-capped peaks, thick forests, glassy lakes and lush meadows dotted with bright flowers, wooden chalets and grazing cattle. It’s enough to send anyone into rapturous singing of the Sound of Music and bound to wow your Instagram following. We checked the price of rentals on Airbnb and package holidays on SNO – bookings in summer months generally came up cheaper than winter months, sometimes by hundreds of pounds. 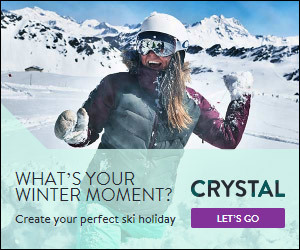 You’re also combining a ski trip with a sunny getaway, which is two for the price of one in our books! You’re planning alpine exercise, thousands of metres above sea level during the warmest, sunniest time of year – you can leave your hand warmers, neck gaiter, thermal leggings and fluffy fleeces at home! Wear salopettes (you’ll find out why they come fitted with leg vents and love them for it) and a quick dry top. Most summer skiers pack a waterproof jacket, but it’s worth taking a rucksack that you can stuff it into if you get too warm to wear it. You won’t need chunky snow boots or woolly jumpers for your time in resort either – this is flip flop and t-shirt season! Of course keep hydrated and clue up on the official guidelines for sun protection, as you have to be extra vigilant at high altitudes: don’t forget lots of high factor sunscreen, reapplied frequently, and good quality, well-fitting sun glasses. 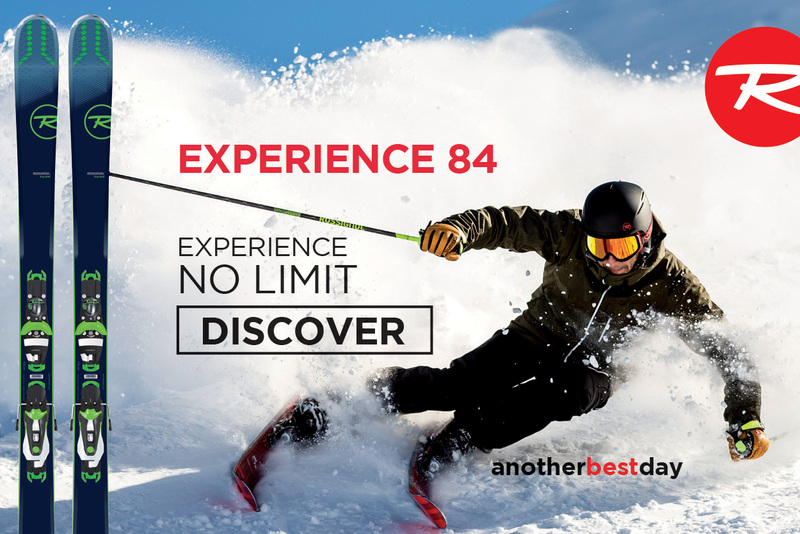 While most ski resorts with glaciers have hundreds of kilometres of pistes to ski in the winter, in the warmer months, this drops to just the highest, snowiest runs. 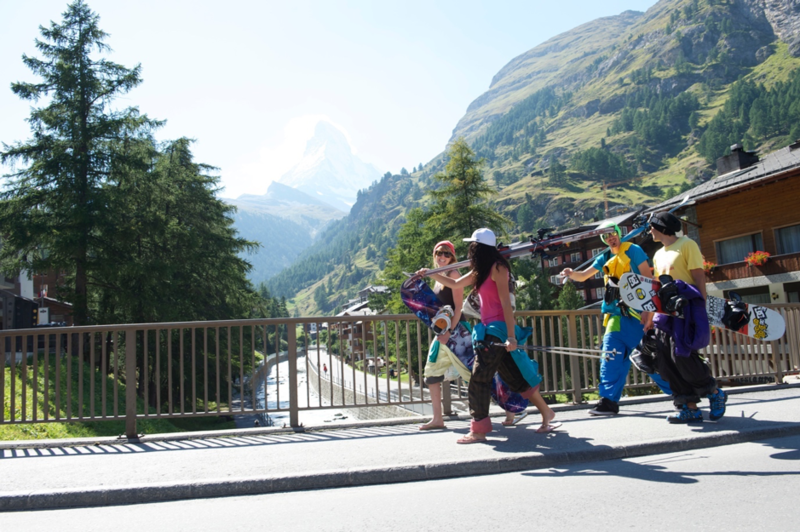 Zermatt and Cervinia share the biggest summer ski area in Europe at 21km. Saas Fee and Tignes follow closely with 20km each. 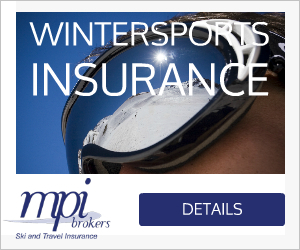 If you’ve skied out the slopes, you can spend the rest of your time fine-tuning your freestyle skiing. Resorts shift their winter snow parks to the most snow sure spot they can find, upping the ante of their features (tables and rails of all sizes, big airs, superpipes, you name it) and maintaining them meticulously. Likelihood is the slopes will be quieter than you find in the winter, oddly, especially so at weekends. This gives you all the time and space you need to perfect your technique. 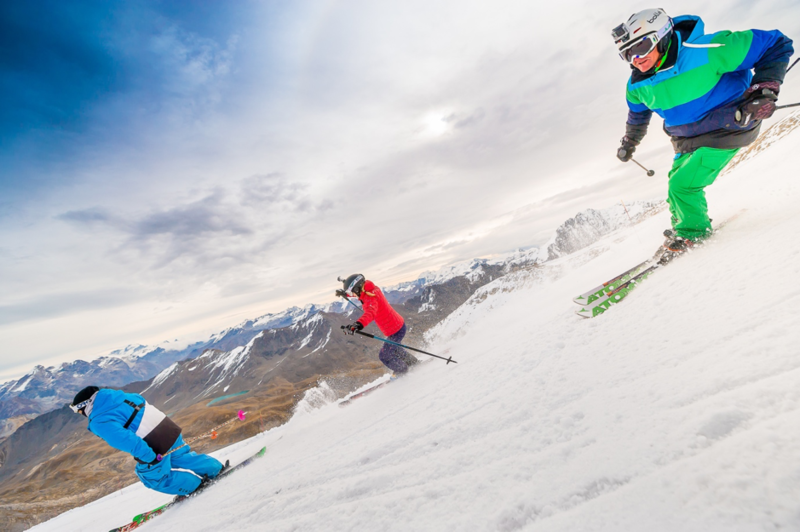 A lot of the resorts host summer camps, where you can choose a discipline like moguls, speed skiing, slalom, racing or freestyle and work on it all week with the best coaches in the business. Summer ski areas are magnet for professional skiers, training for World Cup and Olympic events in the coming winter. 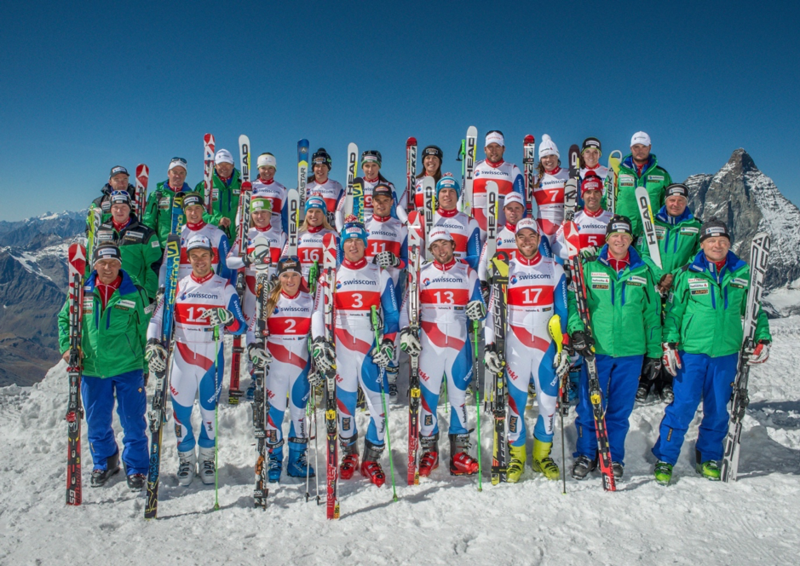 Zermatt is used by over a hundred teams from over twenty countries, including the USA, Canada, Italy, Germany and Norway. 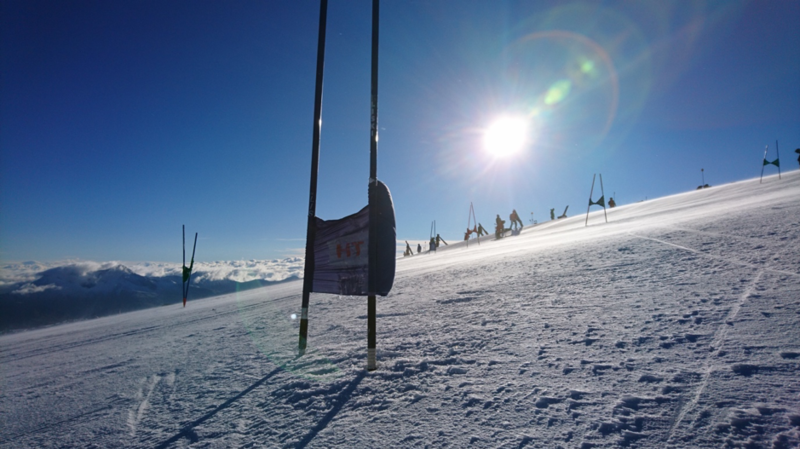 The French teams use the giant slalom stadium in Les Deux Alpes, while athletes from all over Europe and as far as the USA and Japan can be seen on the superpipe. You might even spot famous faces from outside the ski industry, such as global music superstars – Ed Sheeran filmed the video for his hit Perfect on the Hintertux glacier, because of its excellent out of season snow record. This isn’t the kind of holiday where you indulge in long lie-ins and lazy mornings – instead you set your alarm early, get on the first ski lift and ski non-stop until closing time. The ski day usually ends around 2pm, after the heat of the midday sun has turned the snow slushy. With a hearty breakfast and on-the-go snacks, you can hold out for a late lunch to maximise ski time. Just because the slopes close earlier than they do in the winter, doesn’t mean your day of mountain action is over. Summer days get more hours of sunlight, giving you plenty of time to tick off an almost endless to-do list after a morning on the snow. Swap your skis for a bike or your ski boots for hiking shoes and get back up the mountain to explore further afield. A lot of summer ski resorts also have horseback riding if you want to give your legs a break. Play on world-renowned golf courses or take to a tennis court. There’s also climbing and canyoning as well as water activities like rafting, fishing and wild swimming in alpine lakes. The list goes on! You can try things you wouldn’t know existed if you came here in the winter, like Saas Fee’s Tyrolienne, which is Europe’s longest zipwire. 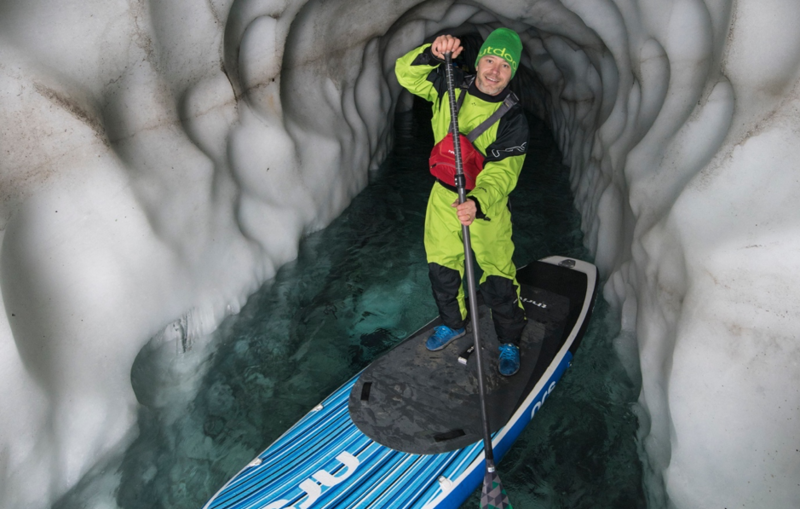 At Acroland in Tignes, you slide then leap into a lake on skis / BMX / roller skates… Les Deux Alpes has a summer toboggan run and in Hintertux, you explore a ‘Nature Ice Palace’ inside the glacier – on a paddleboard.